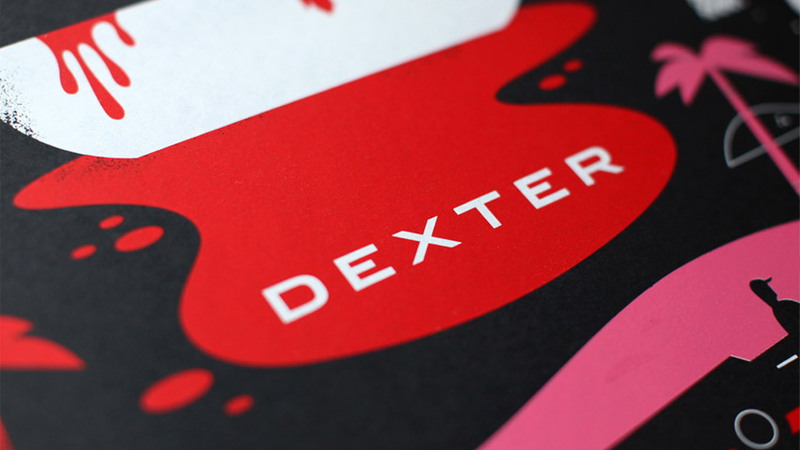 We have to admit, we're Dexter die-hards. 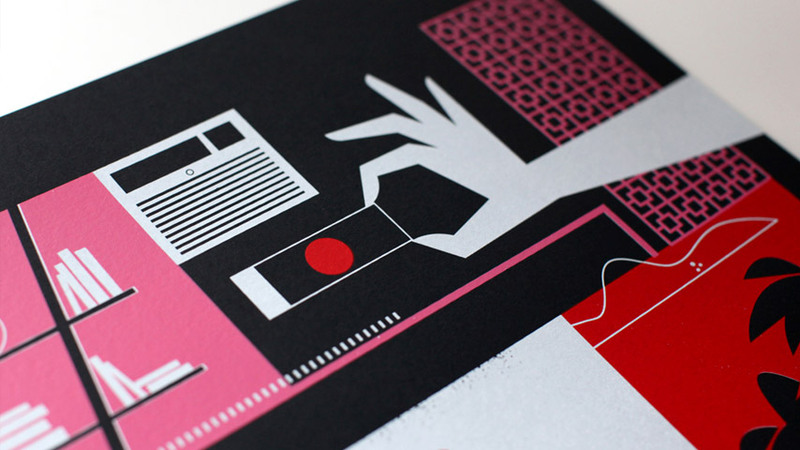 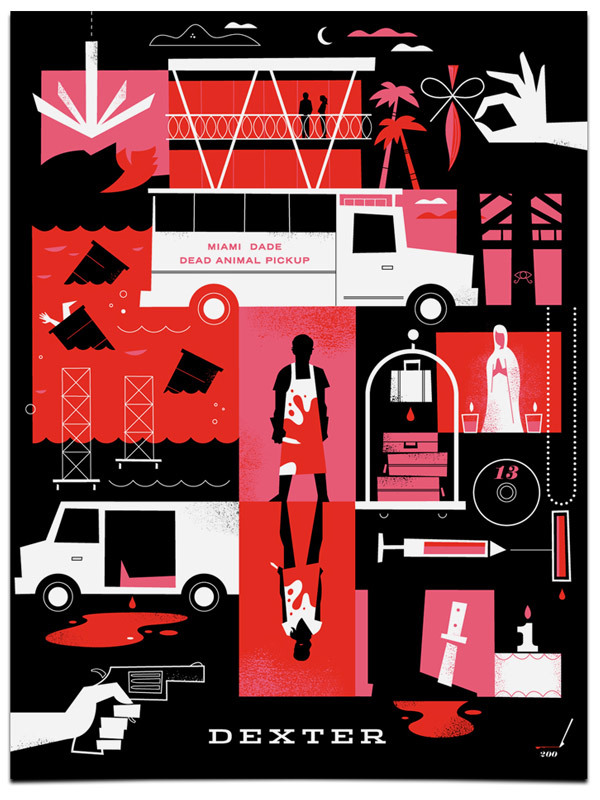 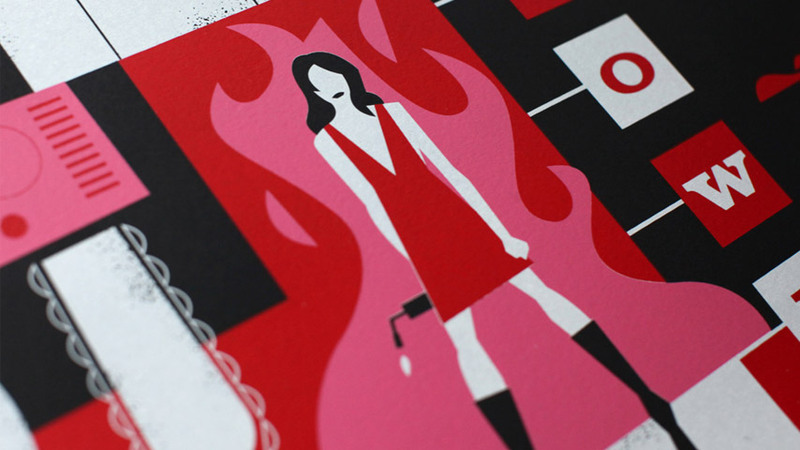 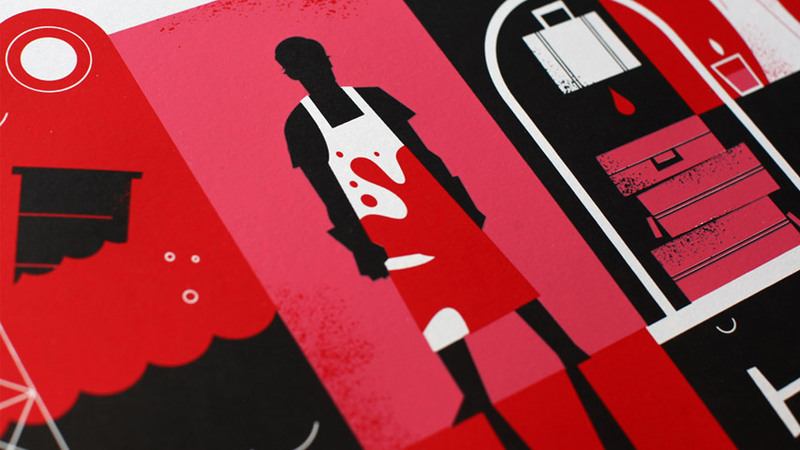 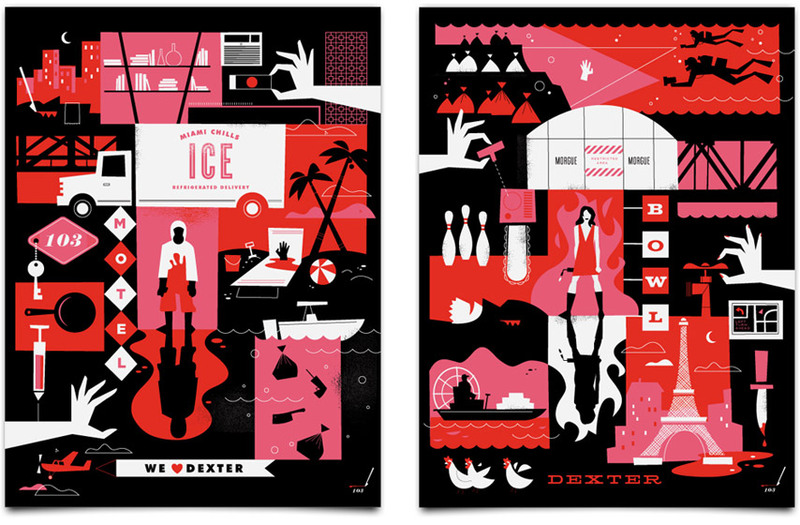 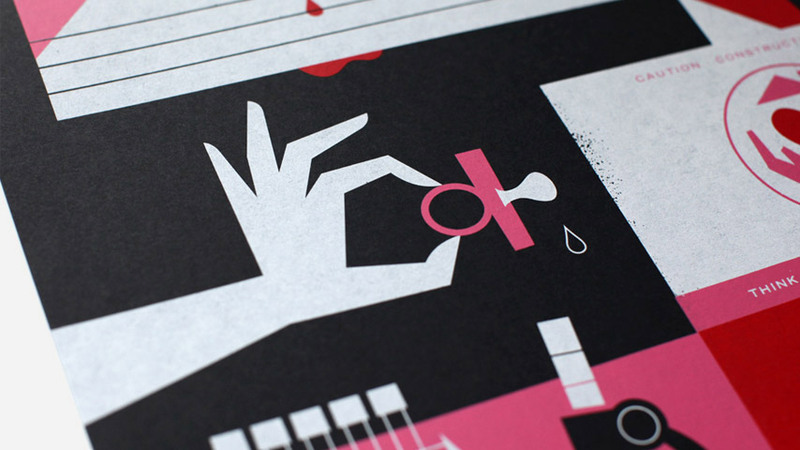 We designed a series of limited edition silkscreen prints inspired by the critically acclaimed television series. 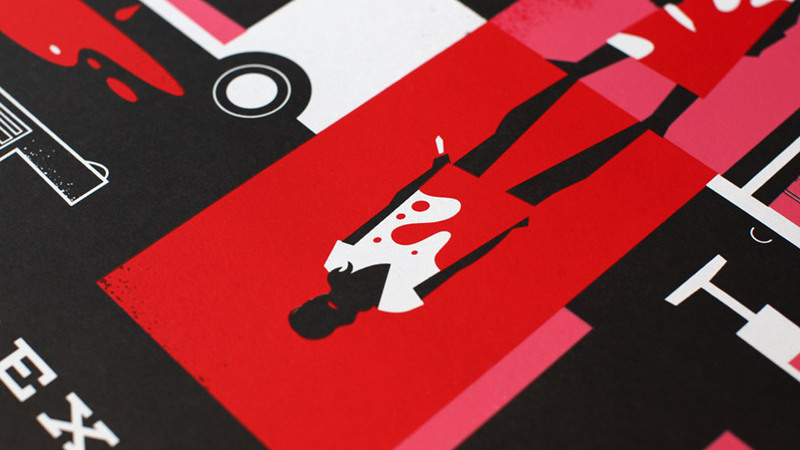 Currently available in a dedicated section on the Showtime website, the posters have received accolades from several design annuals including CommArts and Print Magazine. 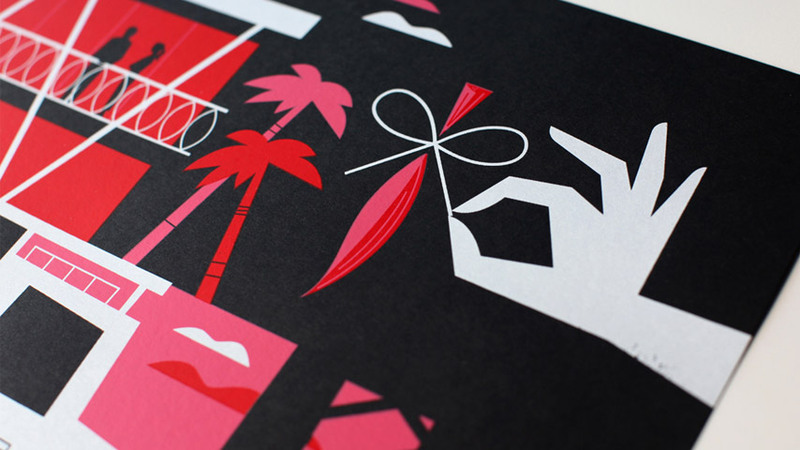 In addition to the posters and packaging, we also developed a unique animation sequence. 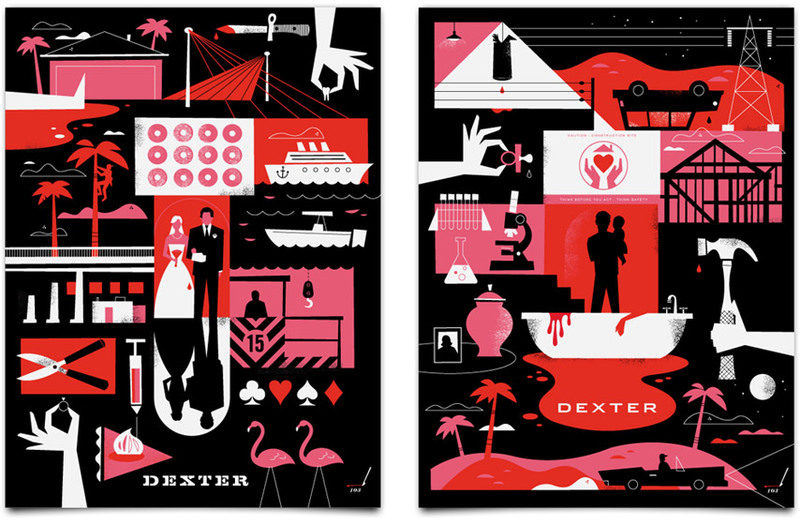 Utilizing the existing artwork, we re-imagined Dexter’s opening titles as if the show had originally aired in the 60’s. 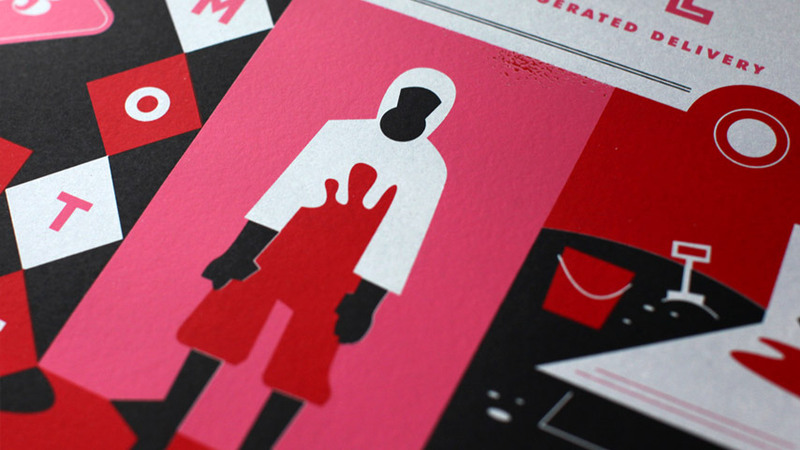 Released as a viral video, the intro has been viewed thousands of times over.